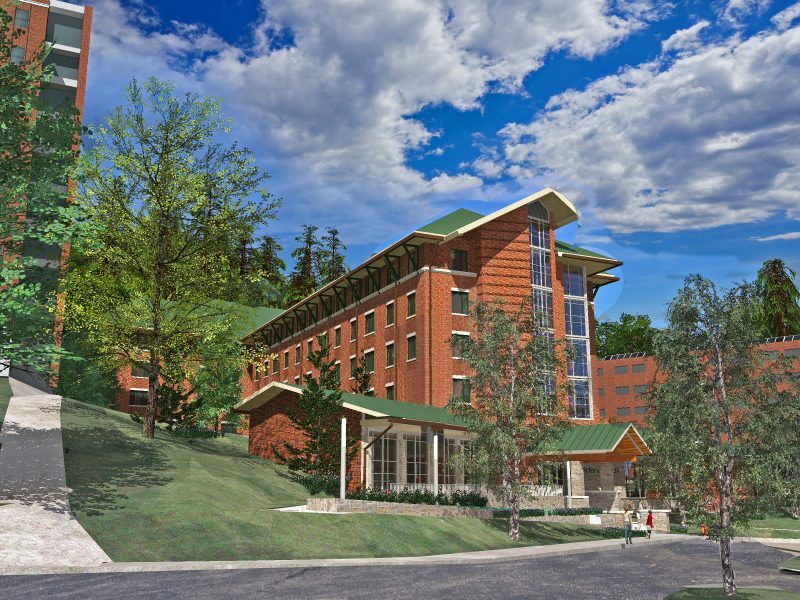 J•PA is teamed with KWK Architects on the design of the New Winkler Residence Hall on Appalachian’s West Campus. The new facility is located on the same site as the original Winkler Hall, which was demolished in 2014. 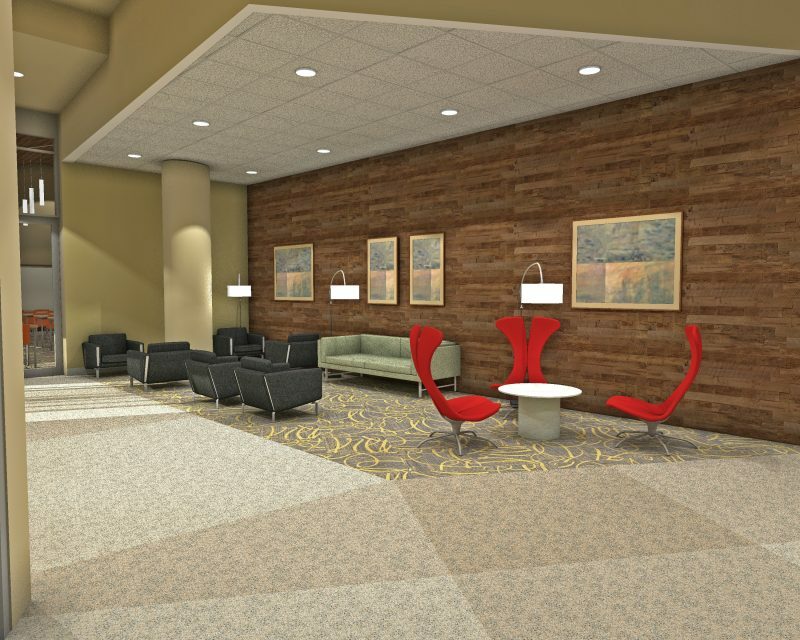 The 101,000-sf facility will house 350 students in double-occupancy semi-suites. The design places an emphasis on creating small residential communities with no more than 35 students per Resident Advisor. 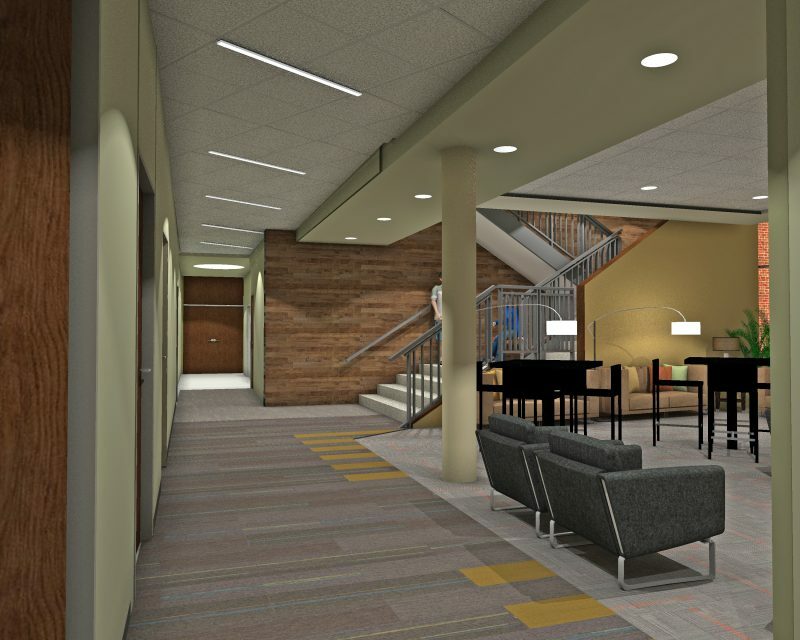 Each floor includes a kitchen, lounge, and study rooms. A 35-seat multi-purpose room on the first floor will be equipped with video / presentation technology. The new residence hall will house a significant number of international students. 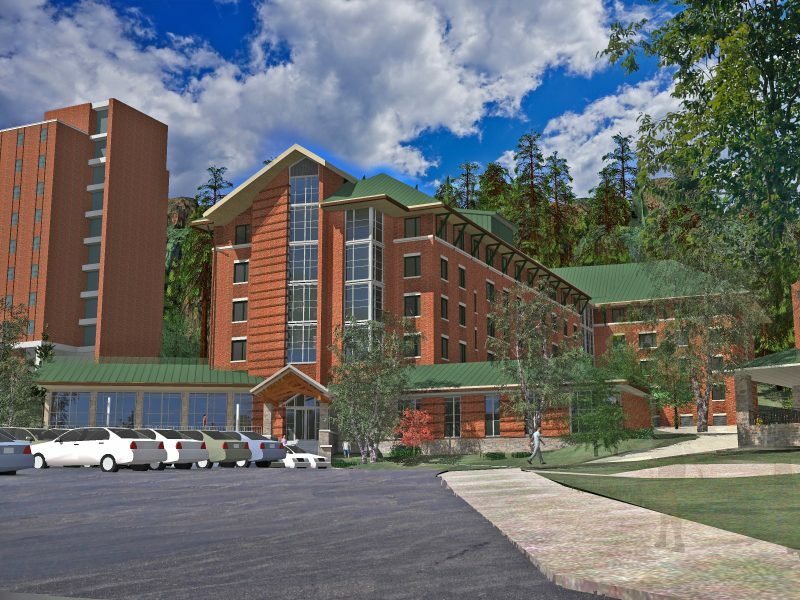 The design incorporates accommodations and amenities that balance the Appalachian campus experience and the unique cultural traditions of their home countries. 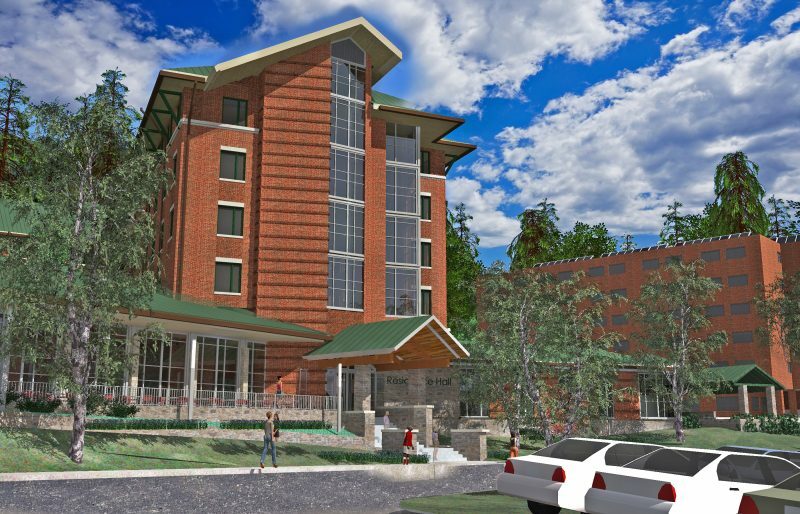 The new residence hall is being designed to achieve a minimum LEED Silver certification.